If you carry images on a thumb drive, email them, share them online or post them to your website, you should avoid doing so with the originals from your digital camera or phone. The images produced by the latest devices can be huge, both in terms of pixel dimensions and also file size. Photos should be optimized and this means shrinking the file size and perhaps the dimensions in pixels too. 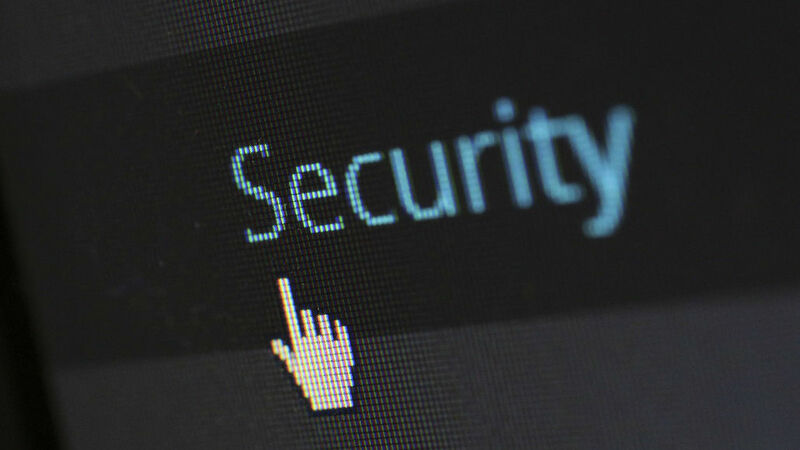 It will make your website faster, emails send quicker, and more images can be carried on a thumbdrive. If you have a MacBook with a small drive, you may want to save space by shrinking images. Here are five ways to compress images without losing any of the quality, or at least not obvious visible quality. It is surprising how much information can be discarded from a photo before it becomes noticeable and you could shrink an image by half and it still looks the same at a glance. The differences between an original image and a compressed image half the size is not noticeable to many people. Neuxpower has a downloadable utility that you can run on the desktop to compress image and other files. The NXPowerLite app, described as free, did not impress, partly because it is not free, it is a trial, and partly because macOS displays a warning – the sort of message you get with 32-bit apps, which will soon stop working. 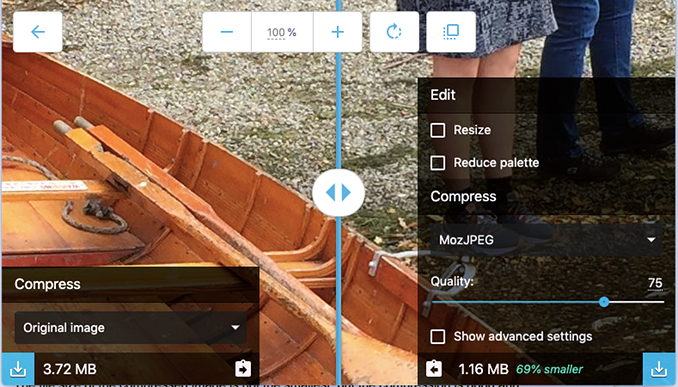 There is an online version of the image compression app that runs in a browser and clicking the link on the Neuxpower site takes you to WeCompress. There are no options or settings and you simply drag a photo file from a Finder window and drop it on the browser. It uploads and after a few seconds processing, it is ready to download. The file size of the compressed image is not the smallest, but the compression is good and the quality of the image is almost indistinguishable from the original. The desktop app produces images of the same quality and will bulk compress multiple images. 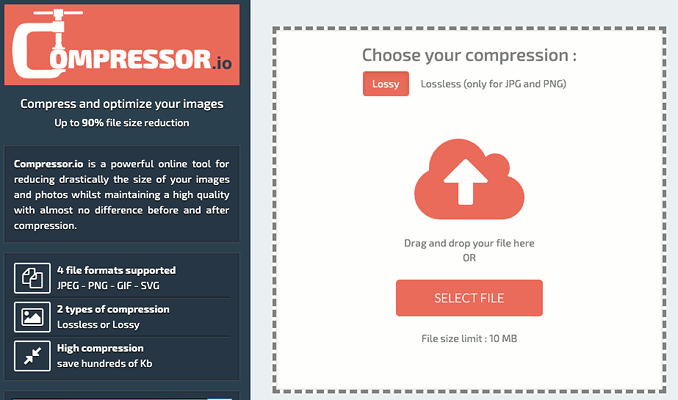 Compressor.io is another online service for compressing photos and shrinking file sizes. It has only one option and this is to choose between lossy compression, such as JPG, or lossless, like PNG. 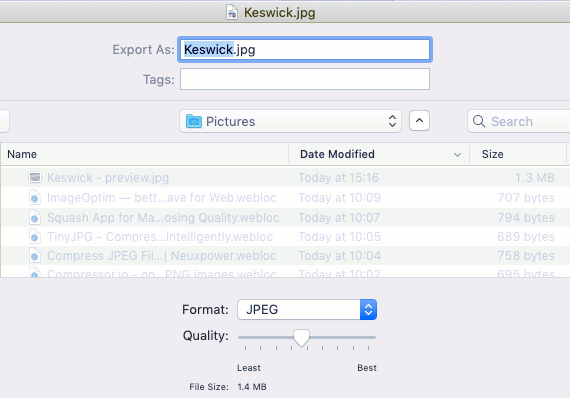 After selecting the output format, a photo can be dragged from Finder and dropped on the browser window or a button clicked browse the local drive and select a file. The photo is uploaded and after a few seconds, it is available to download. The resulting compressed image is hard to distinguish from the original and they look the same. The compressed image is not as small as some other services and apps can manage, so maybe the preset compression settings are conservative. There are better image compression tools. ImageOptim is a free utility for people that want to bulk process images and customize the compression settings. For example, the JPEG compression setting can be set anywhere between 50 and 99%. There are also PNG and GIF compression settings too. In addition to this, there is an optimization slider with Fast, Normal, Extra and Insane settings. I left the compression on the default 80% but bumped up the optimization to Insane level. The result was pretty good compression and it beat WeCompress and Compressor.io by producing a smaller file. Even greater savings could be produced with a lower JPEG compression setting, but then the image quality might suffer. At the settings I chose, the compressed image was indistinguishable from the original. The results are great if you don’t mind experimenting with the settings to find the best. Once you know what works, you can use them every time. One flaw in the app is that overwrites the original file without warning. You must remember to make copies of your photos in a separate folder before adding them to ImageOptim. The Preview app on the Mac can be used to compress images and all you need to do is to double click a photo to open it, then select File, Export. A quality slider can be used to set the compression of the exported image and as it is dragged to a new position, the file size can be seen below. I selected the same file size as ImageOptim and the resulting compressed image from Preview was just as good as the other compressors on test. However, there is no way to set a default and no way to know how much an image can be compressed before the quality begins to suffer. All you can do is guess, check the resulting image and export it again with different settings if it is not good enough. It’s a bit hit and miss. 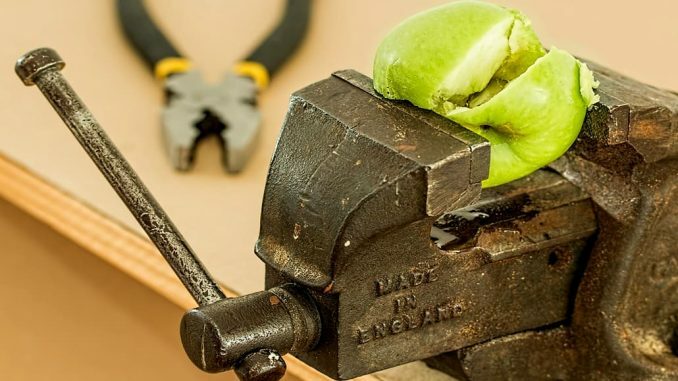 Google wants a faster web and because images are often the cause of slow websites, it has made an image compression service available online called Squoosh. I looked at Squoosh in a previous article. Using Squoosh is easy and you just drag a photo from a Finder window and drop it on the browser. You can simply click the download button after dropping a photo on it, but unlike all the other utilities on test, there are a lot of settings you can customize. The quality slider defaults to 75% and this works for most images. I often use screenshots with small text and like to increase it to 80% to sharpen the text a little, but otherwise the default is fine. Images can be rotated, resized and the colour palette can be reduced. The resize option is useful as it saves you having to use a photo editor for the task. The best feature is the vertical bar that shows the original image on one side and the compressed image on the other. It can be dragged left and right to preview the quality after adjusting the compression settings. The resulting image quality is as good as the alternatives, but the file size is much smaller. This is by far the best image compression utility and is recommended. Squoosh is the best image compression utility because it produces the smallest file sizes while maintaining the image quality. It has a lot of configuration options for those that want to tweak the results, but the default settings work fine. The one disadvantage of Squoosh is that it only works on one image at a time. For bulk compression, use ImageOptim. You can configure the settings and then compress lots of files in one go.